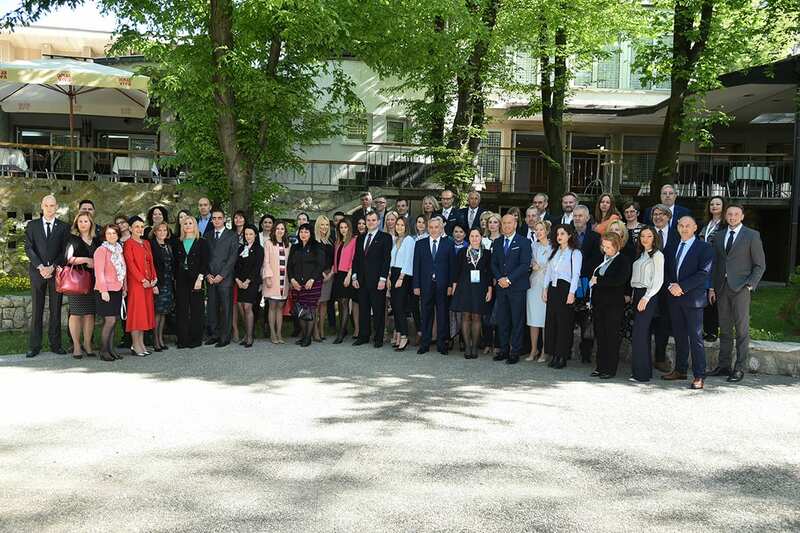 On the occasion of the Competition Day, the Commission for Protection of Competition organised the international conference on New Competition Agenda. 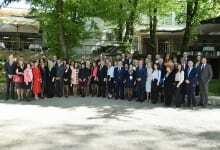 Japan was this year’s Honorable Guest of the conference. 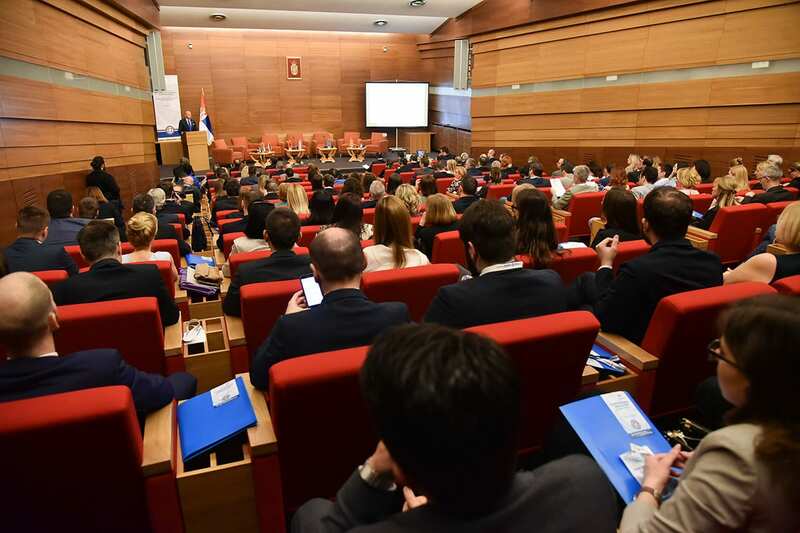 The conference was opened with keynote addresses presented by President of the Commission for Protection of Competition Dr Miloje Obradović, Rasim Ljajić, Deputy Prime Minister of the Government of the Republic of Serbia and Minister of Trade, Tourism and Telecommunications, Nikola Selaković, Secretary General of the President of the Republic of Serbia, H.E. 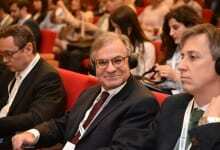 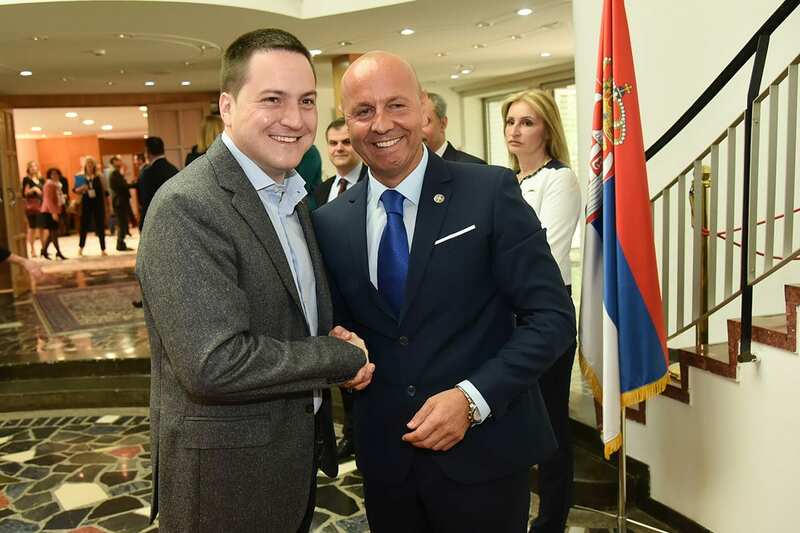 Sem Fabrizi, Head of Delegation of the European Union to the Republic of Serbia, and H.E. Junichi Maruyama, Ambassador of Japan to Serbia. 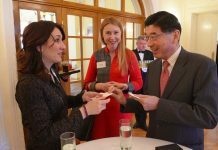 Branko Ružić, Minister of Public Administration and Local Self-Government, Goran Pekez, President of the Japanese Business Alliance (JBAS), Danijela Čabarkapa, JBAS Executive Director, Ambassador of Mexico to Serbia H.E. 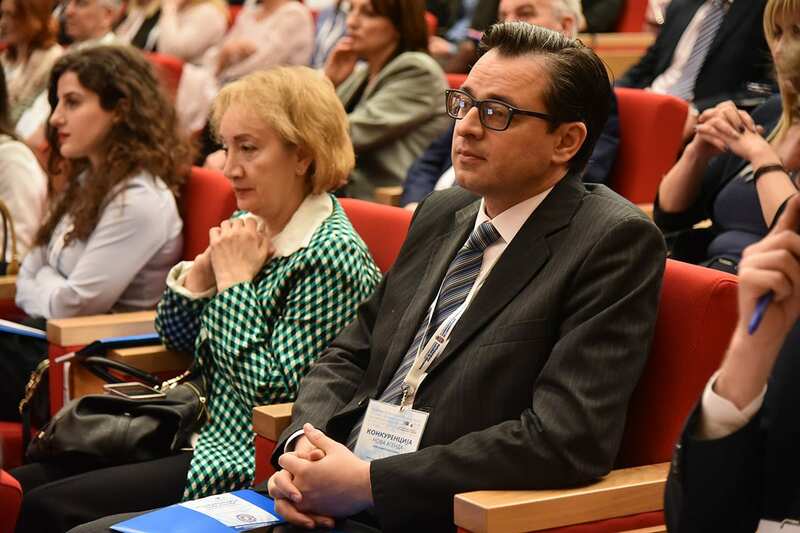 Marco Antonio García Blanco, Lambis Kounalakis, Economic Attache of the Greek Embassy in Belgrade were also in attendance at the conference. 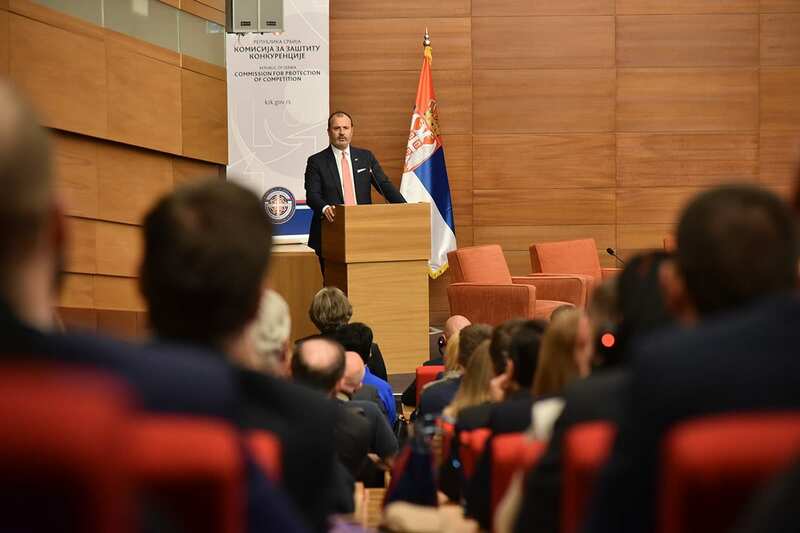 In his address to the numerous guests of the conference, President of the Commission for Protection of Competition Dr Miloje Obradović said that in the recently published EC Progress Report on Serbia, as an overview of the progress achieved towards EU accession, the soundness of objectives set by the Commission are acknowledged. 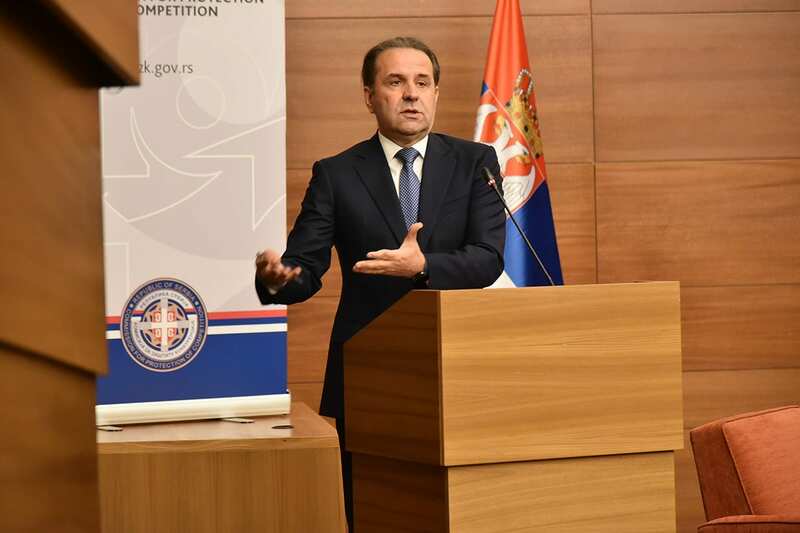 The Report notes the improvements made concerning competition policy implementation, credibility and public image, as well as the enhanced level of competition advocacy. 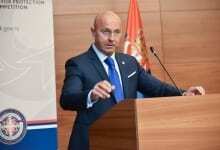 “The Commission, therefore, took the initiative of establishing the Western Balkans Forum of Competition Authorities in cooperation with the European Bank for Reconstruction and Development, aimed at contributing to the more efficient delivery of operational activities of our authorities and enabling improved perspective and functioning of our regional markets, towards advancing business environment. 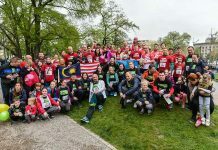 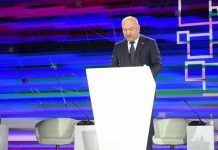 Through regional cooperation, we demonstrate our ability to take common actions in various fields, and in this case in the field of competition policy, which can boost the entire region towards achieving EU standards and European cooperation practices”, Obradović said. 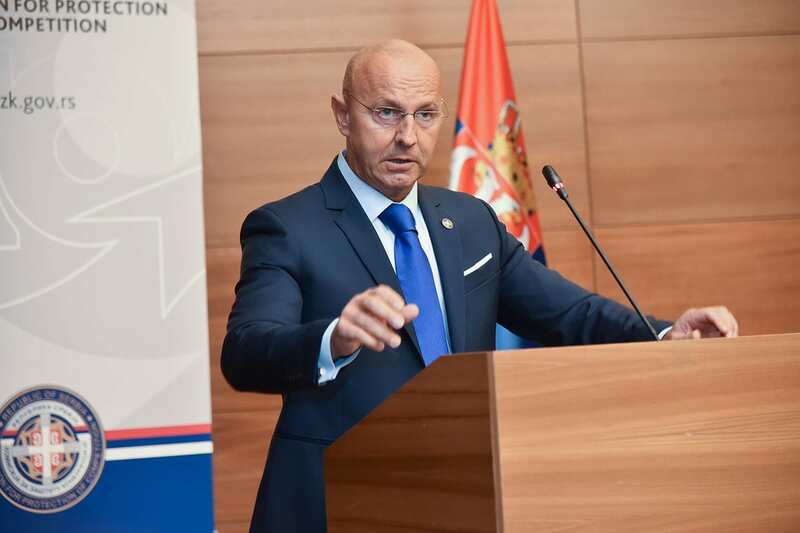 Deputy Prime Minister of the Government of the Republic of Serbia Rasim Ljajić reminded the audience of the interdependence between competition and efficient markets. 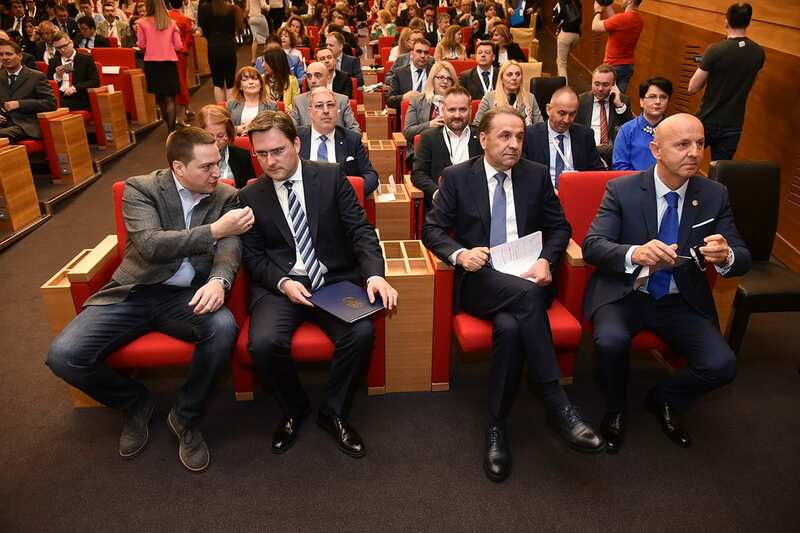 Anticipated soon opening of the discount store chain Lidl in Serbia is given as a practical example of contributing factor to the competition. 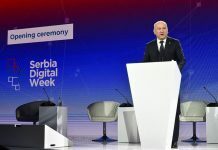 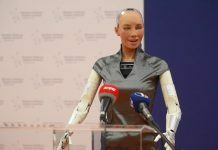 He also said that the functioning of Serbia’s telecom market is the best example of benefits brought about by effective competition, indicating on three big companies “fighting” for each consumer in this market. 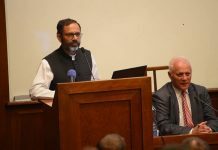 “We commend the efforts placed on creating equal opportunities for all, where own competences then achieve market success. 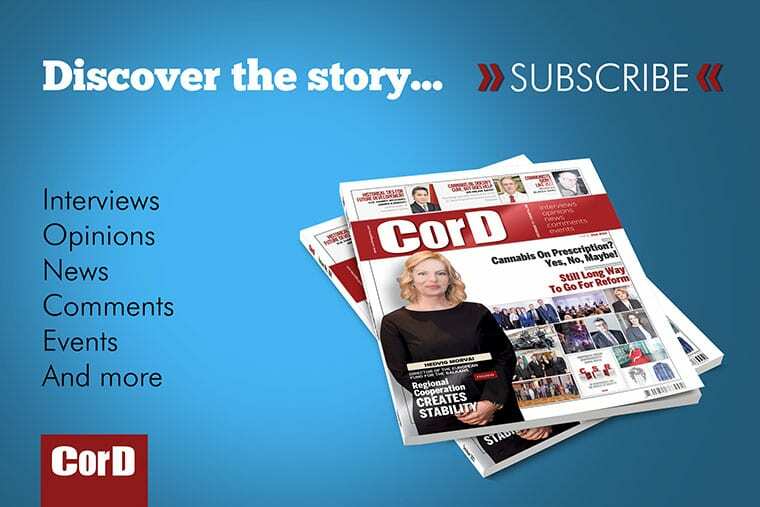 From the market perspective, a level playing field is an important factor. 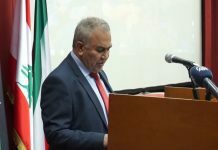 We perceive the state as an unbiased judge that should only be present to give penalty cards for fouls and misconducts. 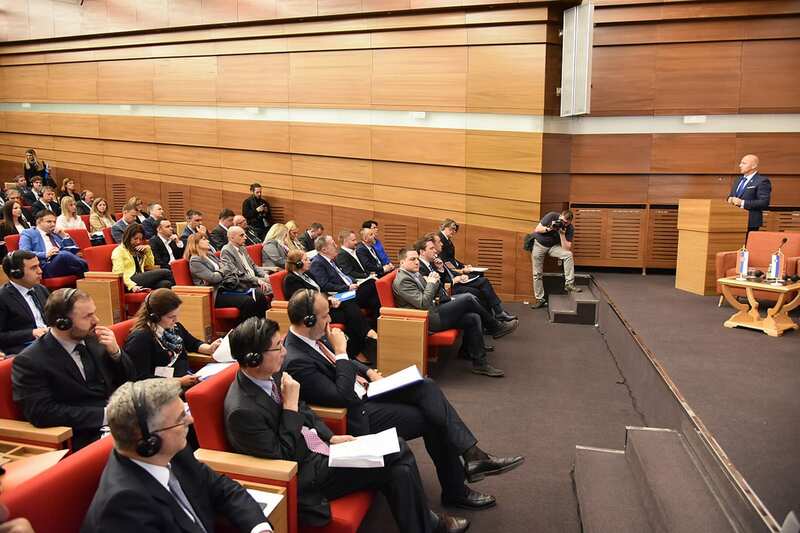 It shouldn’t affect the outcome of the game, but secure equal treatment for all involved”, Ljajić concluded. 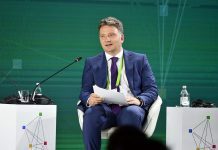 Ljajić also reminded the audience that the most visible part of the competition, from a consumer perspective, is the final price displayed in stores. 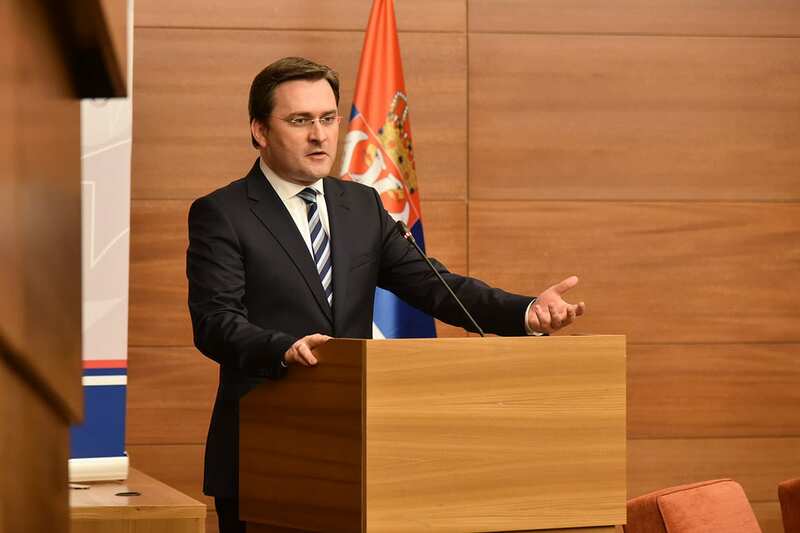 Secretary-General of the President of the Republic of Serbia Nikola Selaković pointed that the Commission is perceived as an immune response for a society in transition, foremost responsible for safeguarding the national economy and entrepreneurs from disparities exposed on regional or international markets. 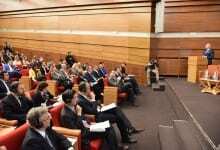 In his words, in less than 12 years, the Commission managed to find its place “shoulder to shoulder” with other “older” independent authorities and became an indispensable factor in implementing the policy framework for achieving market efficiency. 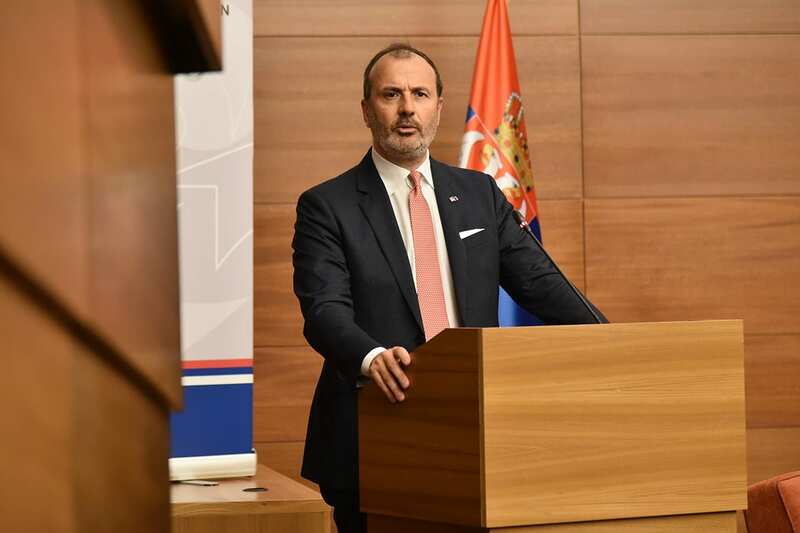 Selaković also underlined that the Commission for Protection of Competition must have full operational independence similar to the one given to the Administrative Court and National Bank of Serbia. 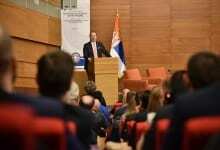 Referencing the EC Progress Report, Head of Delegation of the European Union to Serbia H.E. 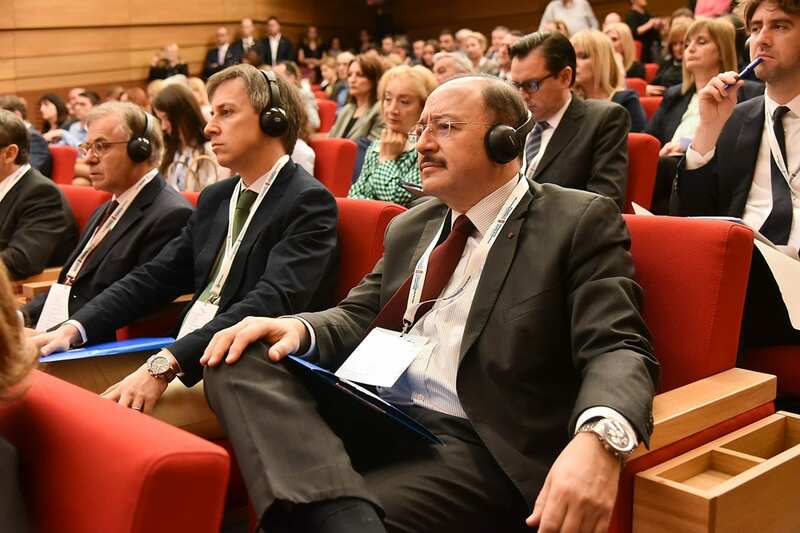 Sem Fabrizi said that Serbia has achieved good progress in the matter of antitrust rules and is moderately prepared for the EU accession regarding competition policy. 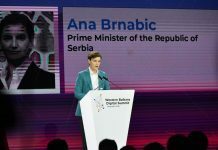 He underlined that Serbia has considerably converged its national competition regulations with EU acquis, as an area that falls within the exclusive competence of the Commission. 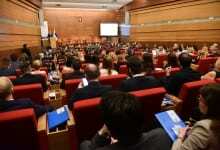 Competition policy is one of the essential elements or tools governing a country towards the EU common market, which is according to Fabrizi one of the strengths of the Union, considering the annual trade of 18 billion euro, with half a billion citizens and the largest and most advanced rule-driven common market worldwide, including rules governing competition. 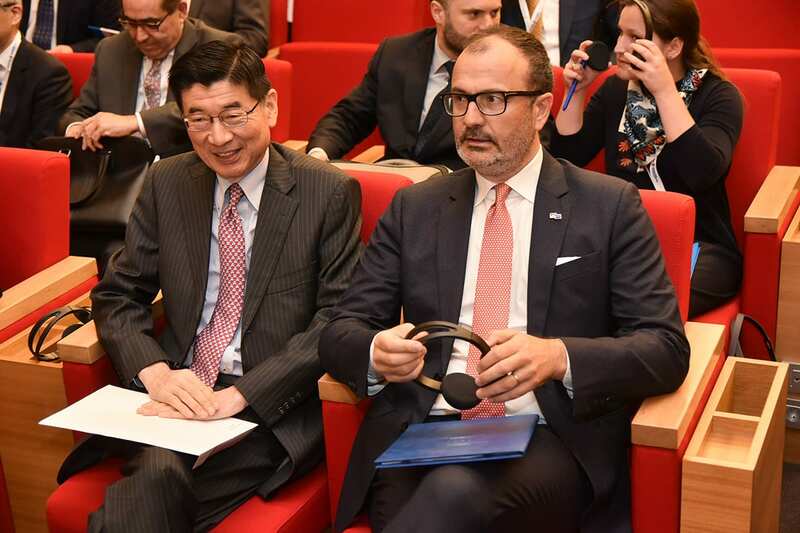 Fabrizi reminded the audience that in the last 15 years, the European Union had granted 4.6 million euro assistance for the development of the CPC’s technical capacities, while a new project worth 1 million euro will start on June 1, with the aid of the Italian Competition Authority. 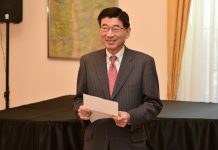 Japanese Ambassador to Serbia H.E. 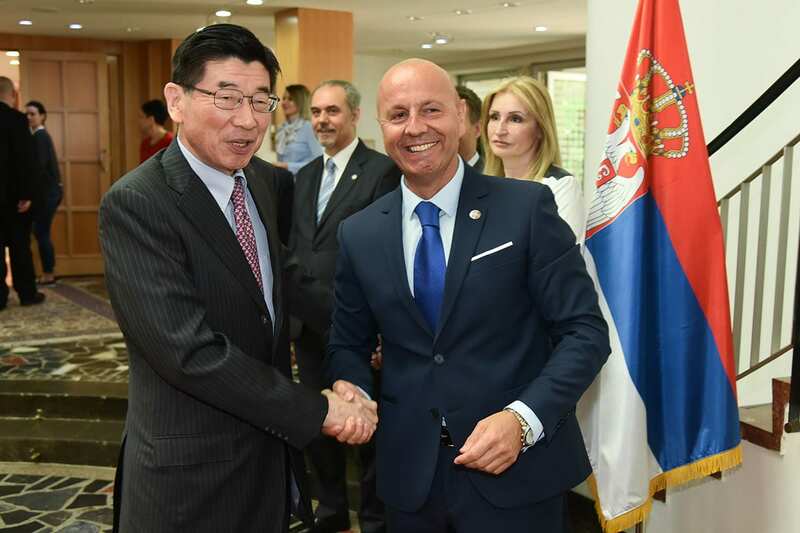 Junichi Maruyama underlined the increasingly developing economic cooperation between the two countries, as well as growing interest of Japanese foreign investors in Serbia. 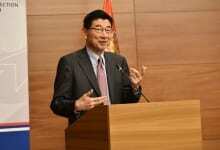 He also commended the cooperation achieved between the Japan Fair Trade Commission and the Serbian Commission. Two-panel discussions are organised as part of the conference: “New Agenda for the Region” and “Competition in the Digitalized World”.